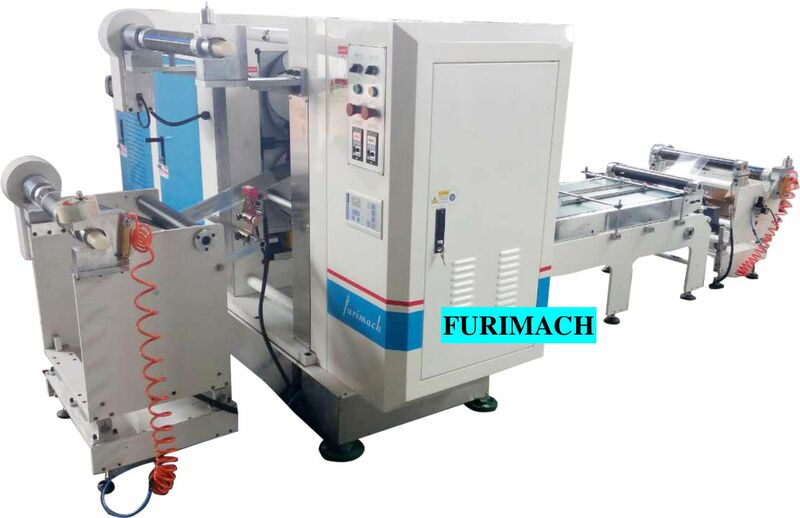 To press the graphite sheet to suitable thickness and to laminating graphite with back film and finally make it in roll shape. No cracks, no indentation and no damage on the material surface. 2． Two motors control two rolls which makes power stable and rotation more smooth. 3．Electrical parts are from Germany Siemens, more stable. 4. Sheet processed by full auto programmable control, separation distance ±1mm. 5.Unwind part and rewind part are in the two sides of machines. 6.Hydraulic cylinder is imported from USA, high-precision hydraulic station, pressure is stable. 7.EPC system for both unwind and rewind part, keep material straight. 8. Main rolls are made of special steel, high hardness, high pressure tolerance. 9. 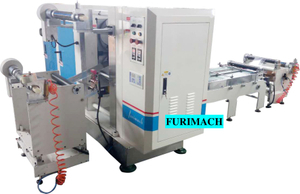 Machine can meet the requirements of different technologies, we have different projects for different demands.